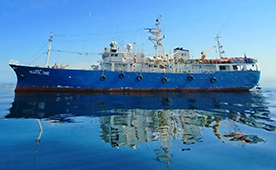 The AGMS Floating Armoury (FA) MV Avant Garde maintains a stationary position at 19* 50’ N 37* 50’ E in the Red Sea. 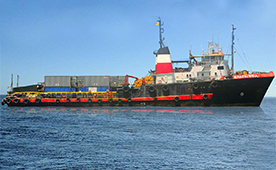 All transfers to and from ships are affected in this position. 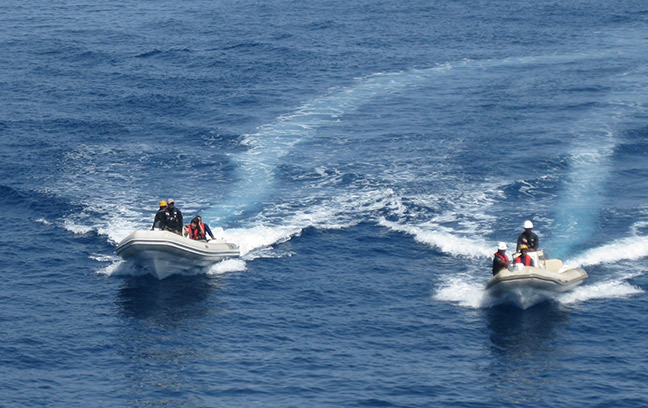 A variety of security related services are provided by our FA in support of the global anti-piracy mission. – Services for embarkation and disembarkation of Security teams with Weapon kits or just Weapon kits either belonging to PMSCs or to AGMS. – In case of short notice or if PMSCs do not own Weapon kits, AGMS provides Weapons along with Sri Lankan Sea Marshals as a composite package. 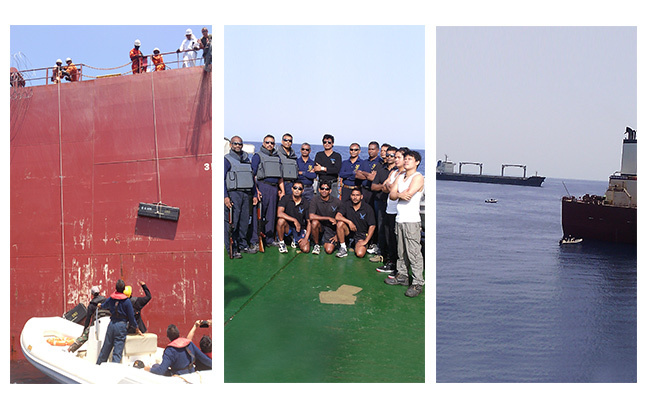 – We exclusively facilitate embarkation and disembarkation of SM teams (without weapons) through Port Sudan. The FA has a capability to stock over 1500 weapons in secure and air-conditioned spaces. PMSCs may stow their weapons on board for upto three months without charge. Maintenance of weapons and equipment is the responsibility of the PMSC. Our FA can provide accommodation for over 50 Sea Marshals, during their in-between voyage period, in very habitable living spaces. for SMs The FA caters for the comfort of the embarked SMs. We provide both Western and Eastern cuisine during all meals. The FA is fitted for providing high bandwidth, unlimited, all day long, wifi connectivity for SMs, when embarked. This facility is provided free of charge. Should there be a contingency for a MEDCASEVAC in the Red Sea region; AGMS has arrangements in place to undertake the operation through Port Sudan.